Sonartech ATLAS has signed a contract with Thales Australia to supply sonar subsystems into the major upgrade project for the Collins Class submarines. The contract, which will see Sonartech deliver its four subsystems to all six of the submarines and the associated shore based reference systems, is an advancement to work begun almost two years ago with Thales and the government. 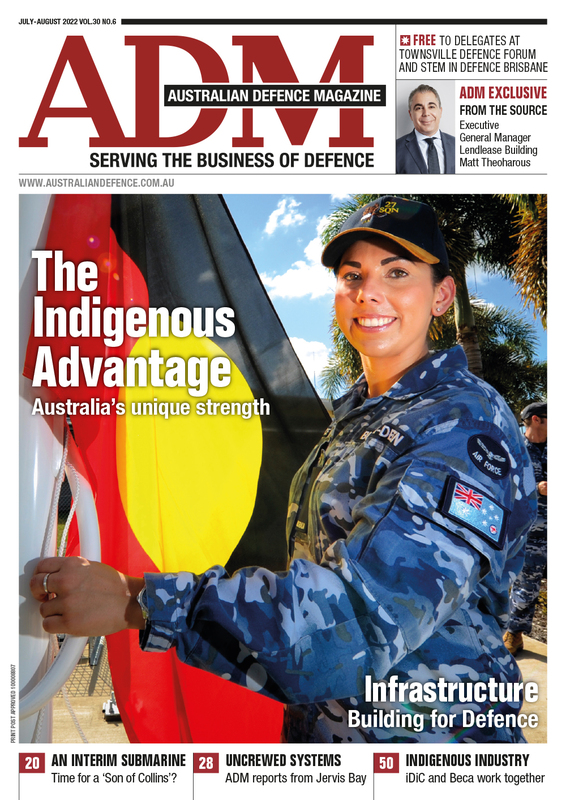 The development, which is taking place in the company’s Sydney facility, represents the next generation of a number of systems the company has previously delivered to the Navy. 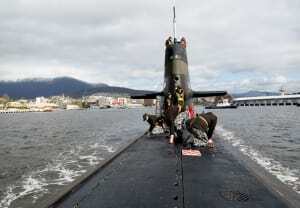 In a statement, Sonartech said that being selected to deliver the sonar data recording, acoustic analysis, self-noise monitoring and integrated intercept subsystems is a significant milestone. Whilst Sonartech was not involved in the original build program for the Collins submarines, the company became a significant supplier of sonar processing and related sub-systems through the Collins Combat System Augmentation and Replacement Combat System programs. 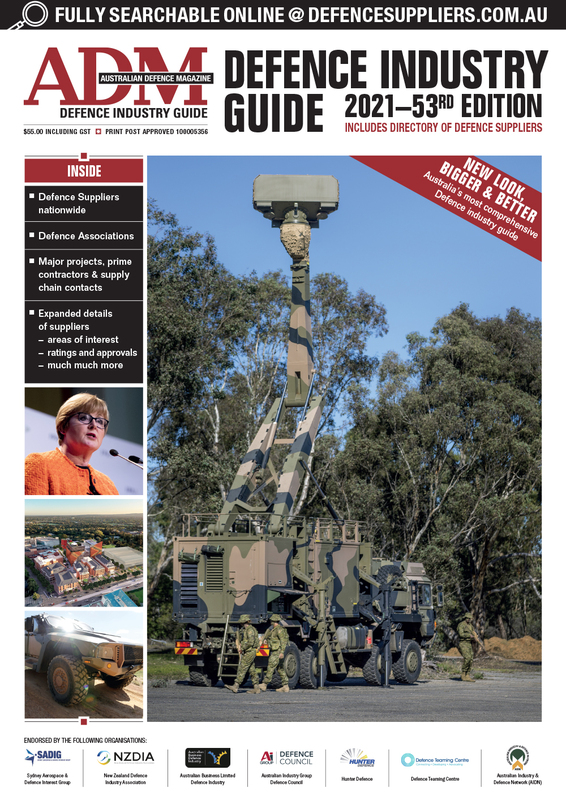 "The contract is recognition of the outstanding capabilities of our team and the systems they build," managing director Mark Baker said. Sonartech, which celebrated 30 years of operation last year, delivered the first Ping Intercept Passive Ranging Sonar (PIPRS) system to the RAN. The company went on to develop a range of other sonar processing systems which were installed in the Oberon and Collins class submarines. The company now supplies processors for a range of submarine sonar arrays, including bow, distributed, flank and towed.